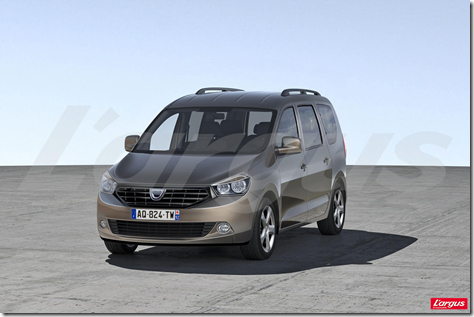 The fifth member of the Dacia family will be launched in June 2012 and will have two versions: a petrol engine of 1,2 liters and 100 HP and a diesel engine of 1,5 liters with 90 and 105 HP according to the French newspaper L’argus. 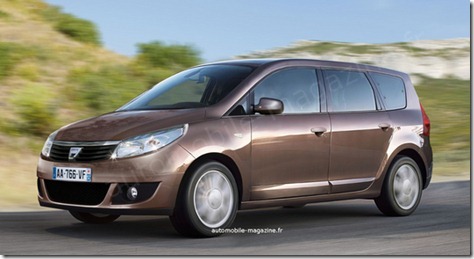 The vehicle will have a length of about 4.5 meters, a format comparable to the Renault Grand Scenic. According to the same source, the new Dacia model will have the rear seat folding, which will increase the luggage capacity up to 2,300 liters. 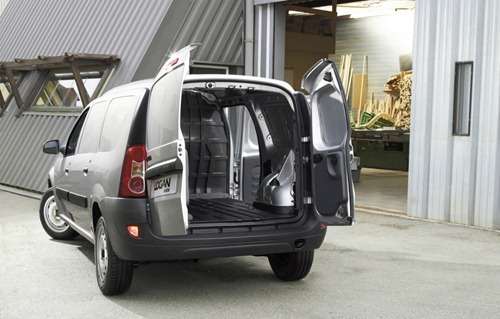 The new Dacia minivan will have also a version with three rows of seats, and will transport easily seven adults. The new model will be produced and assembled in Morocco, because the Pitesti factory is working at full capacity for the production of Duster. 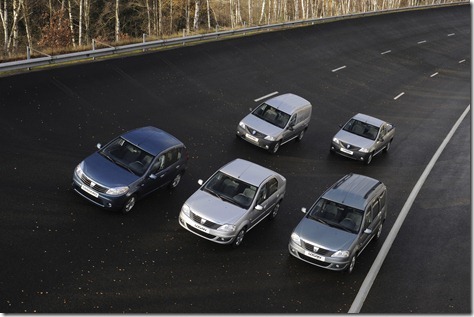 The Dacia MPV will be the fith member of the Dacia family after Logan, Sandero, Logan MCV and the SUV Duster. 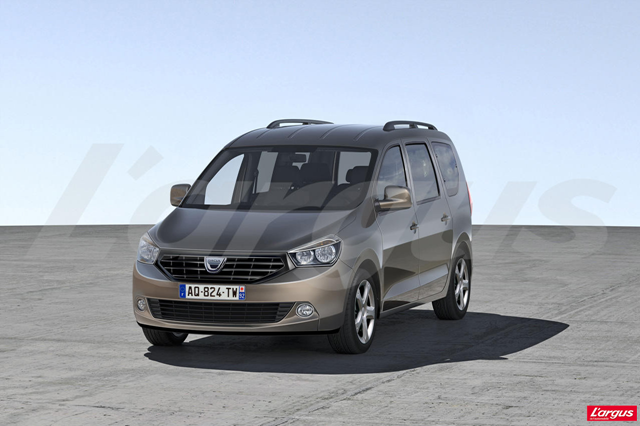 According to the French from L’argus, the Dacia MPV will have a starting price of 13,000 euros on the petrol version to 15,000 euros for the diesel version.